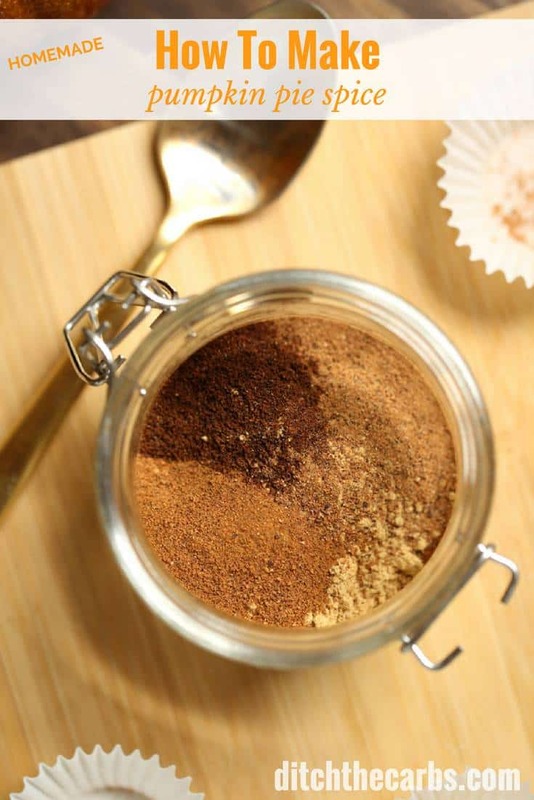 How To Make Pumpkin Pie Spice Mix - and how to give it an extra kick! Learn how to make pumpkin pie spice. 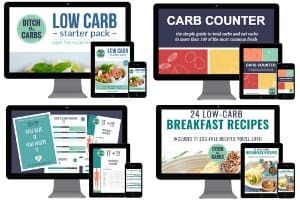 It’s super easy and you can use it in a multitude of recipes. It also makes the perfect gift for friends and family at this time of year. UPDATE: A new cooking video has been added. Watch below to see just how simple and quick you can make your own special pumpkin pie spice. I love pumpkin pie spice, but sadly it can be difficult to find pumpkin pie spice here in NZ. So what do I do? I learn how to make pumpkin pie spice myself. If I make my own pumpkin pie spice, then I can adjust the quantities of each spice to exactly how I like it. I have seen many variations, but I finally hit on a pumpkin pie spice with added cardamom. You may omit this if you like, but after much trial and error, I truly believe it takes how to make pumpkin pie spice to another level. Cardamom give it that extra va-va-va-voom. Go on, try it yourself and taste the difference. You simply measure and place all the spices into an airtight jar and begin dreaming of all your favourite pumpkin recipes. My favourite would have to be chocolate pumpkin pie. But stay tuned, because tomorrow I will be publishing a pumpkin pie spice fudge – with a cooking video. My kids have made me make this three times since I finally hit on the right combo. Imagine creamy, spicy low carb fudge. You could also use my pimped up version of pumpkin pie spice in my low-carb Chelsea buns. Or how about sprinkled over my sugar free spiced almonds before baking? How would you use it? 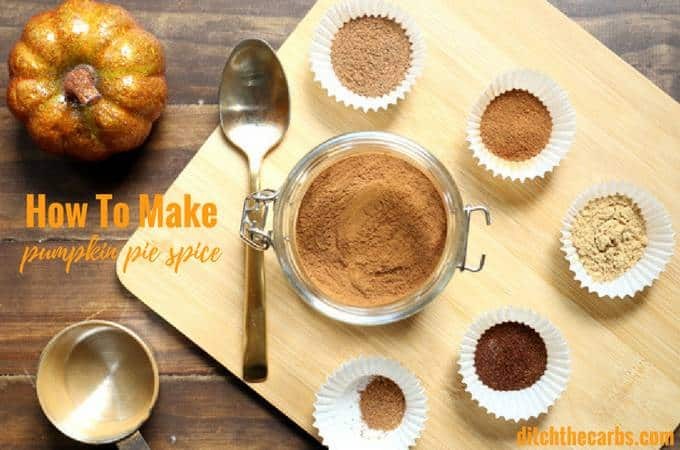 An easy recipe to print out so you can learn how to make your own pumpkin pie spice. Pumpkin pie spice makes a lovely gift idea too for friends and family. Mix and place in an airtight little jar. Expiry dates - look at the expiry dates of the spices you are using. 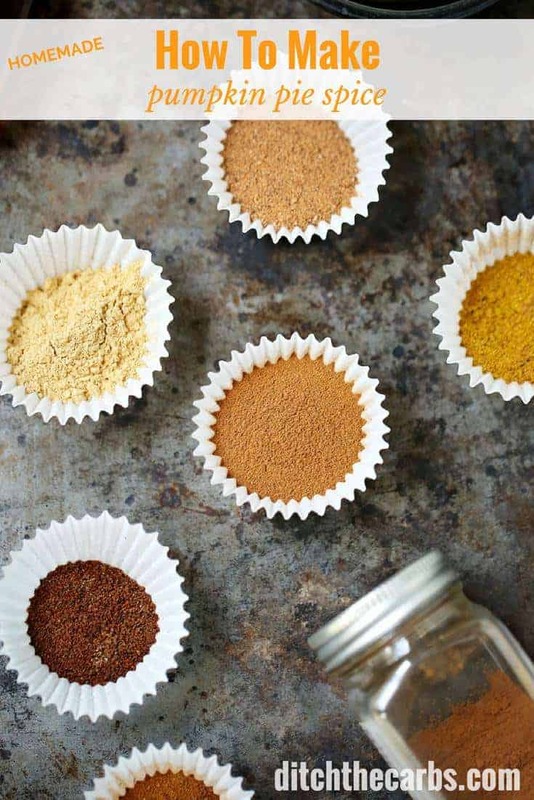 Use the shortest date to give an expiry to your homemade DIY pumpkin pie spice mix. Haha, I don’t need an expiration date for pumpkin pie spice; it doesn’t last that long in my kitchen!